Kids can be cruel, especially when it comes to names. And for people named Parrilla—Spanish for “grill”—the annoyance and harassment of dumb puns can go on long after childhood. “This wiener is for your Grill.” “Take care of my meat.” “Grill, where’s the meat?” These are few of the choice taunts recalled by Parrillas in a campaign case study from agency David Buenos Aires, which connected some of these long-suffering Argentinians with a lifetime of Burger King Whoppers. The stunt continues the Ogilvy-owned agency network’s campaign of creatively highlighting the fact that Burger King flame-grills its burgers. David Miami recently raised some singed eyebrows with a print campaign featuring real Burger King locations on fire. 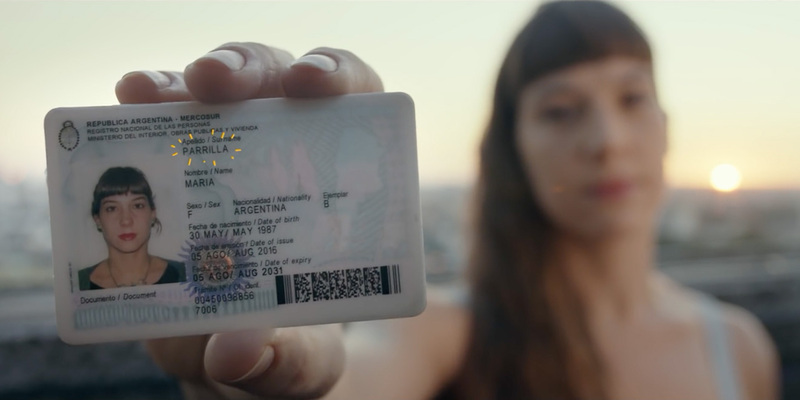 In the case of the Parrilla stunt in Argentina, the brand and agency felt it would be a nice gesture that shows how connected the brand is with grills and even people named Grill.